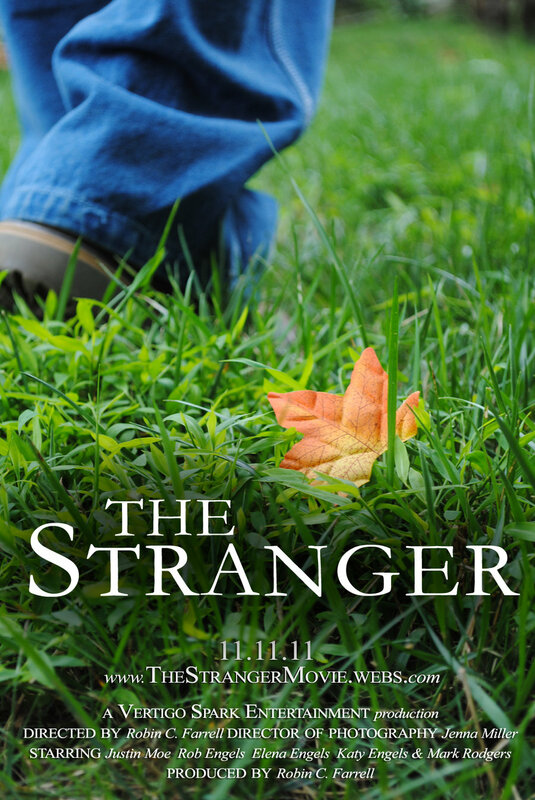 The Stranger tells the story of Farmer Bailey and his family when they take in a wayward stranger, who seems to lose his memory after a harmless accident. As the weeks pass on the farm, the stranger helps with the harvest, happy to be around them, bonding with each member of the family. Meanwhile, the fall months continue to go by, yet the Bailey farm seems to be in a state of prolonged summer. Who is this stranger? How can he lift such heavy objects without even the slightest strain, or work for hours without any perspiration? What is it about the hot steam from the soup that fascinates him? The peculiarity of the weather? Will he ever remember his identity. Every interpretation of the stranger is different.